Reckless endangerment can be filed against an individual who engages in an activity that has forseeable dangerous consequences, with disregard for the danger involved. The charge may be a felony or a misdemeanor depending on the specifics of the situation and the state's laws. Reckless endangerment is when a person does something that he knows is dangerous and he does it anyway, without regard of the potential consequences. This reckless behavior puts others at risk. Reckless endangerment does not require the intent to injure or kill; it is enough to know that you are putting others at risk and do the act anyway. Recklessly Endangering Another Person (REAP) is a misdemeanor in Pennsylvania, of the second degree, which is punishable for up to two years of incarceration. As there is no minimum mandatory sentence for this crime in Pennsylvania it is possible that there is no jail time in the sentence. The Pennsylvania Guidelines take into account an offense gravity score, which is created by the severity of the offense and the impact on victims as well as any prior criminal record. Pennsylvania Sentencing Guidelines Standards 303.1 "(a) The court shall consider the sentencing guidelines in determining the appropriate sentence for offenders convicted of, or pleading guilty or nolo contendere to, felonies and misdemeanors. Where crimes merge for sentencing purposes, the court shall consider the sentencing guidelines only on the offense assigned the higher offense gravity score." Find a lawyer quickly if you are charged with reckless endangerment. Sentencing may vary and this is a matter that you want in the hands of a professional as soon as possible after you are charged. Georges, Richard. "Pennsylvania Sentencing Guidelines for Reckless Endangerment." 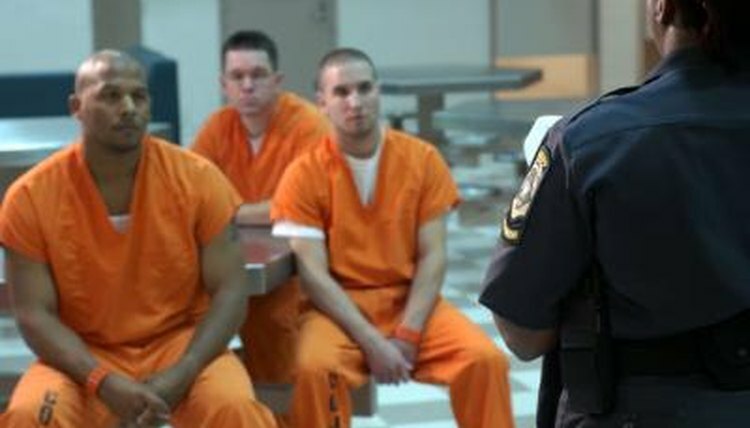 , https://legalbeagle.com/12095927-pennsylvania-state-sentencing-guidelines-reckless-endangerment.html. Accessed 19 April 2019.